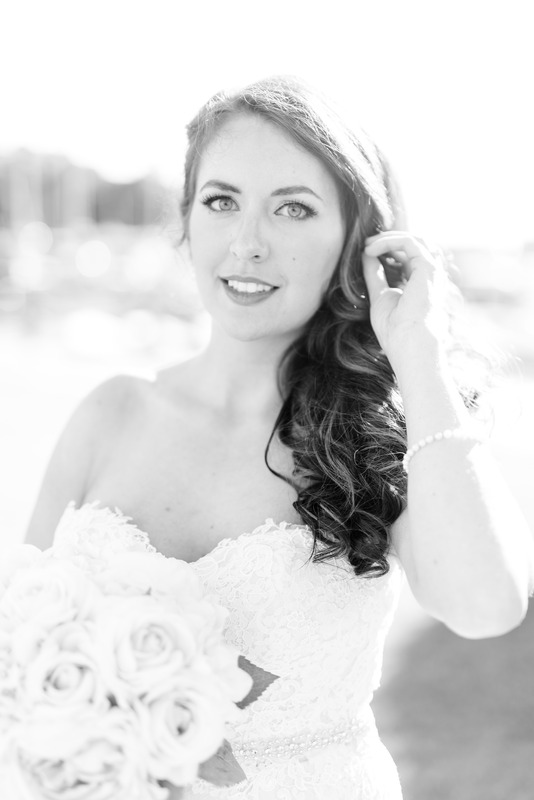 Stephanie is now a married lady! 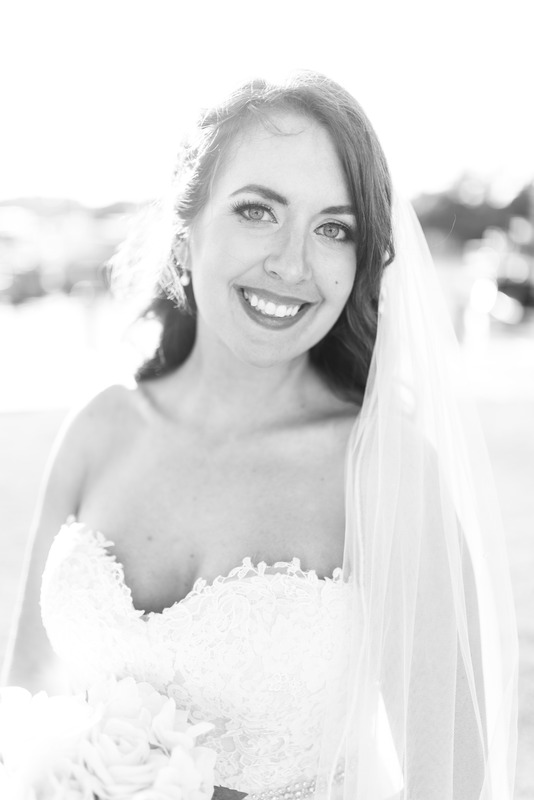 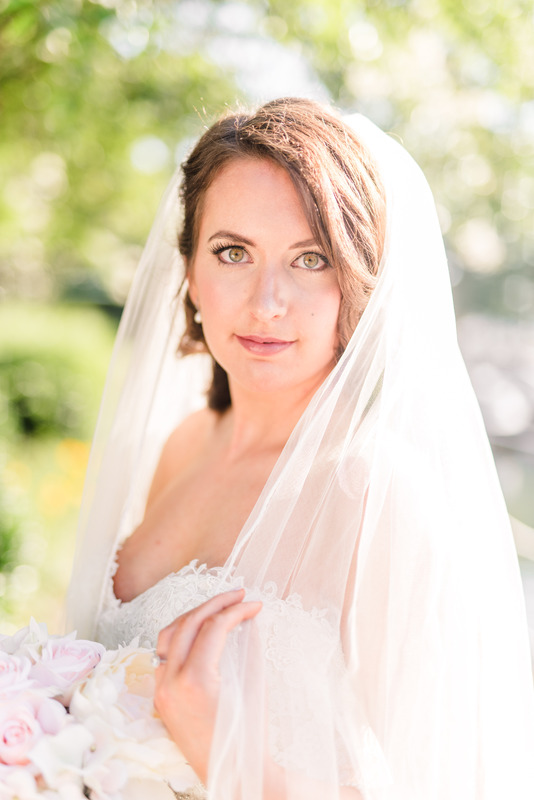 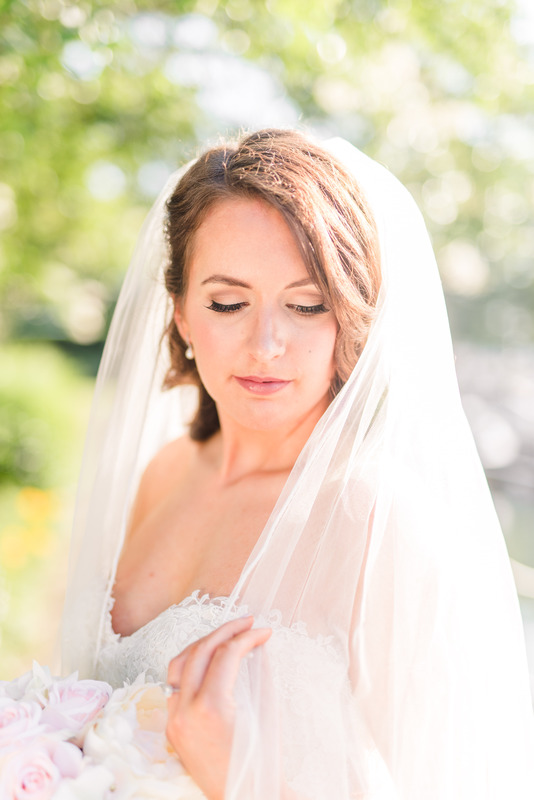 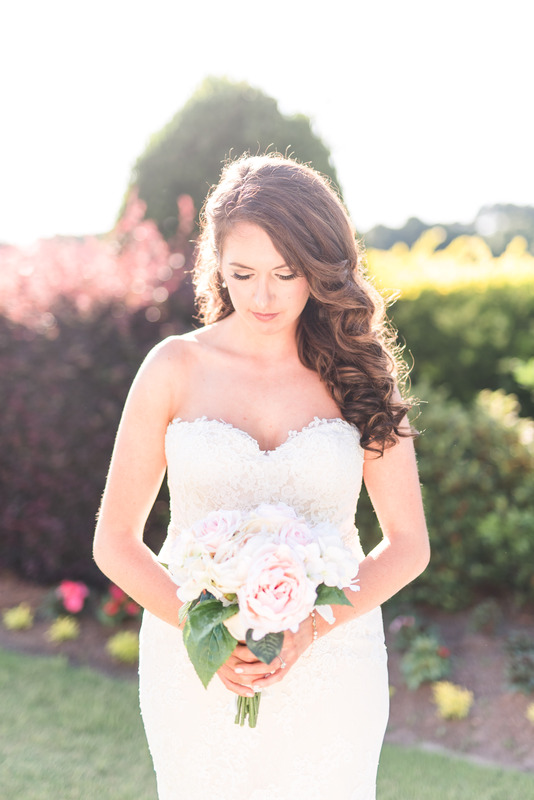 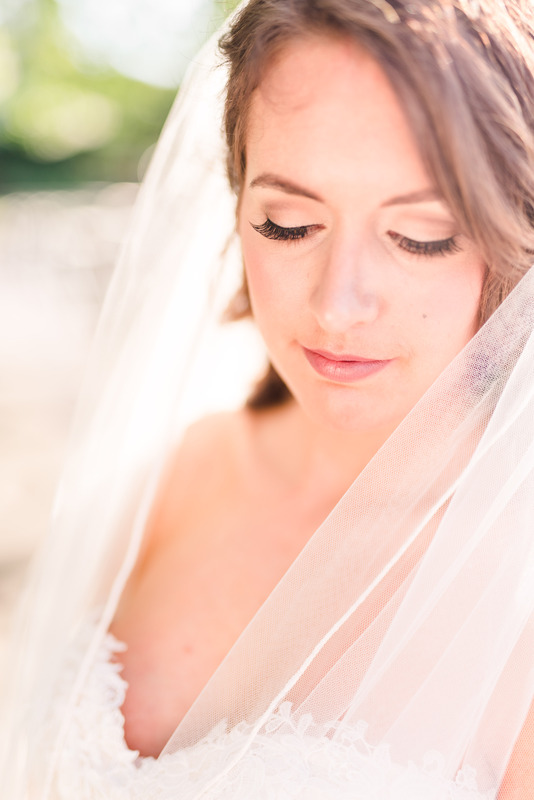 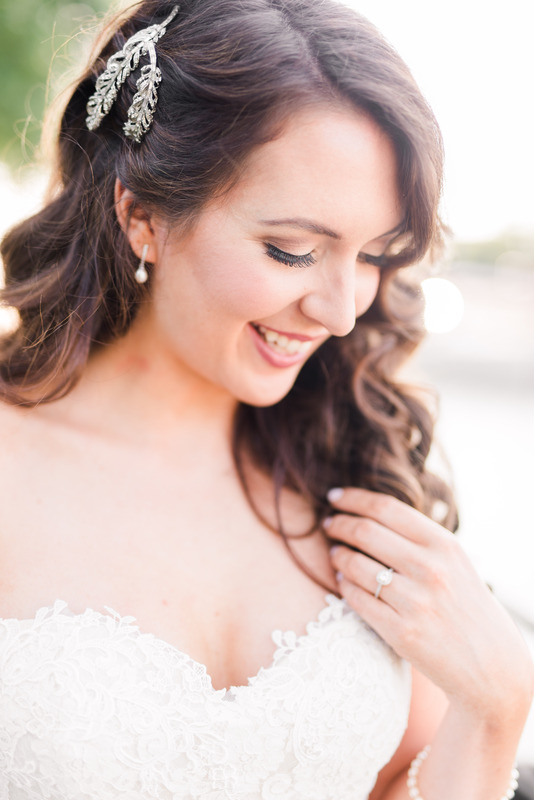 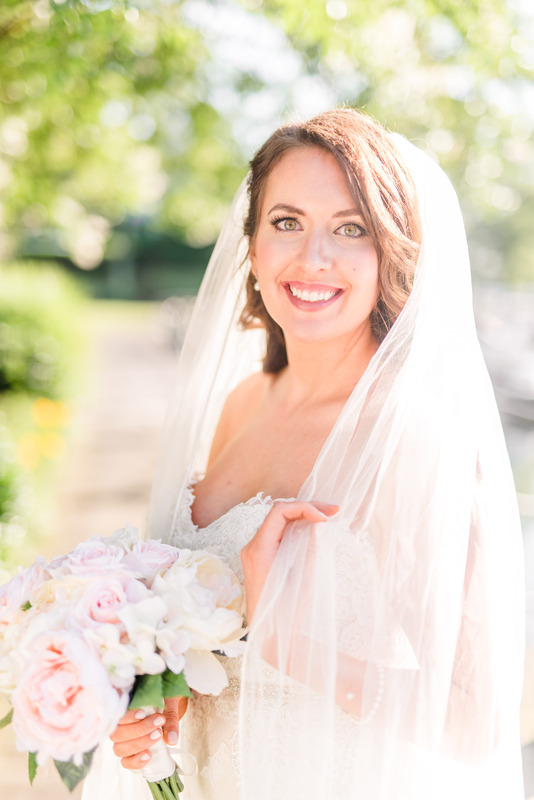 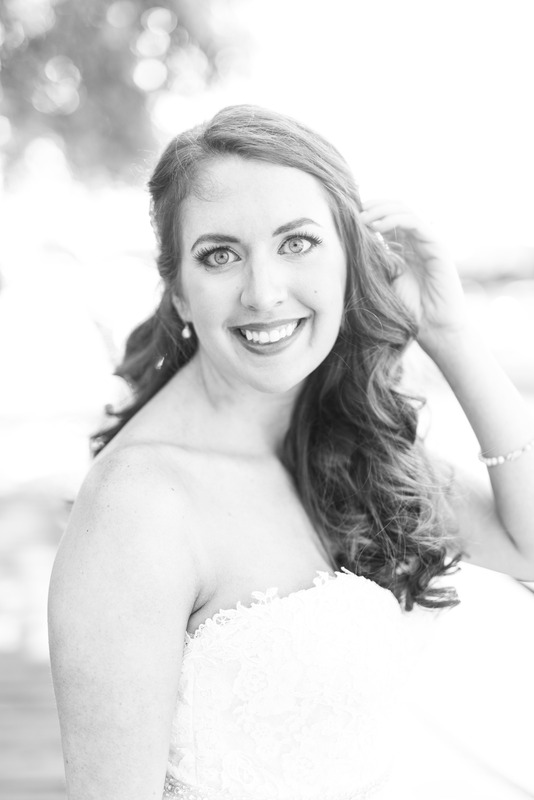 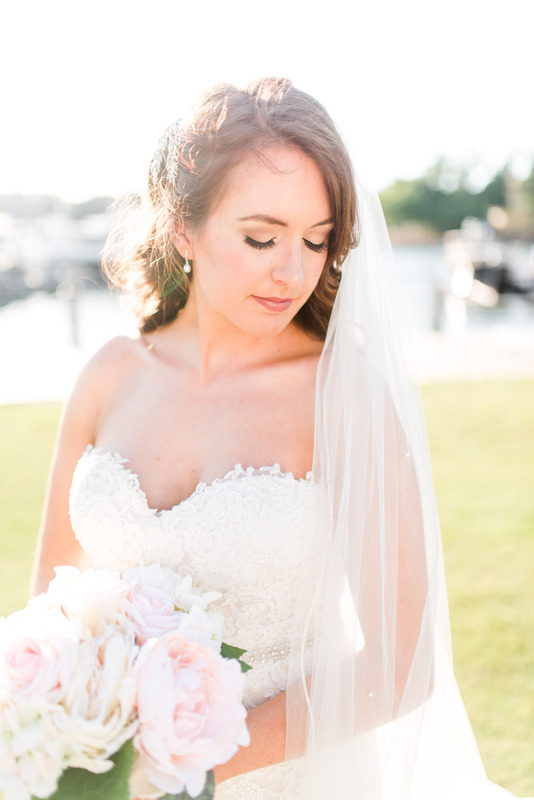 She was absolutely stunning on her wedding day and during her bridal portraits that I’ve been waiting to share with the world! 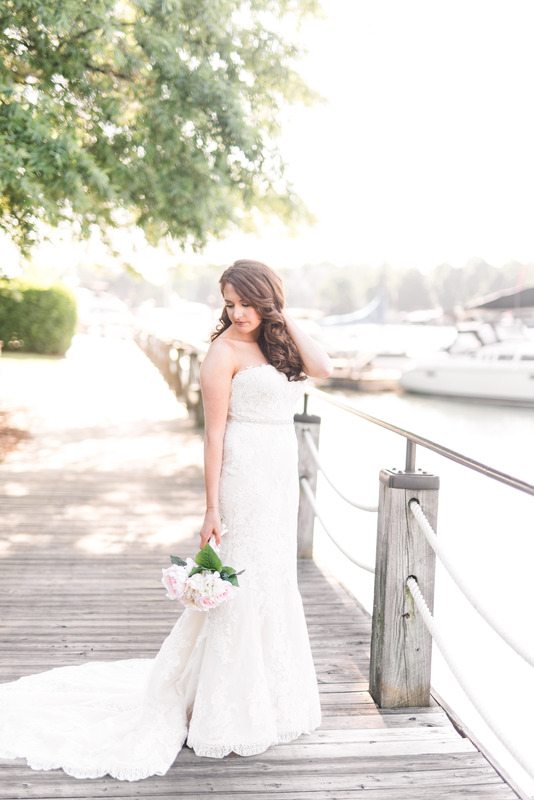 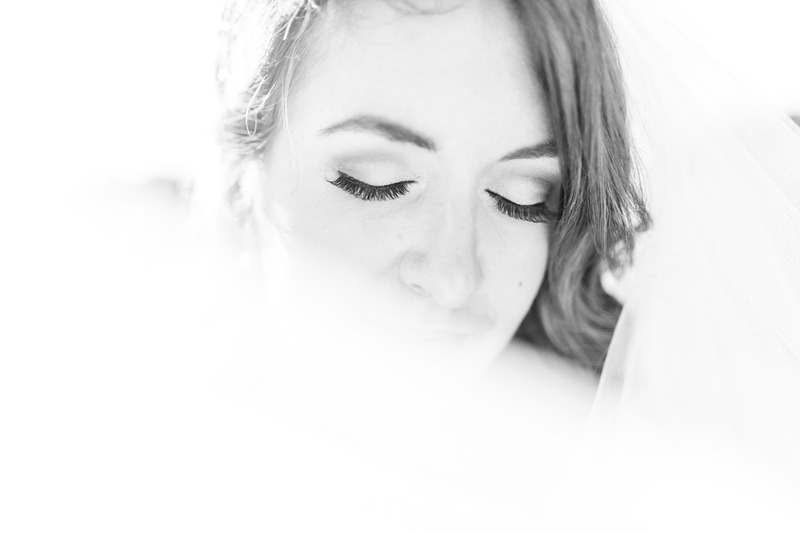 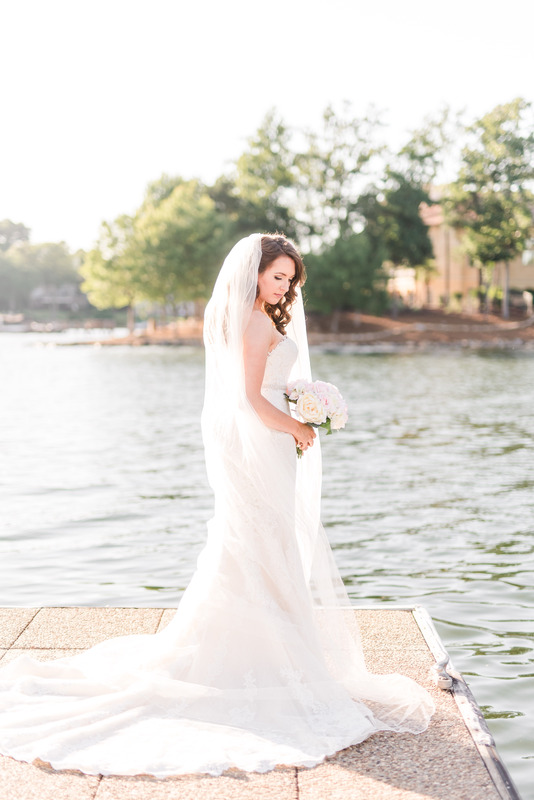 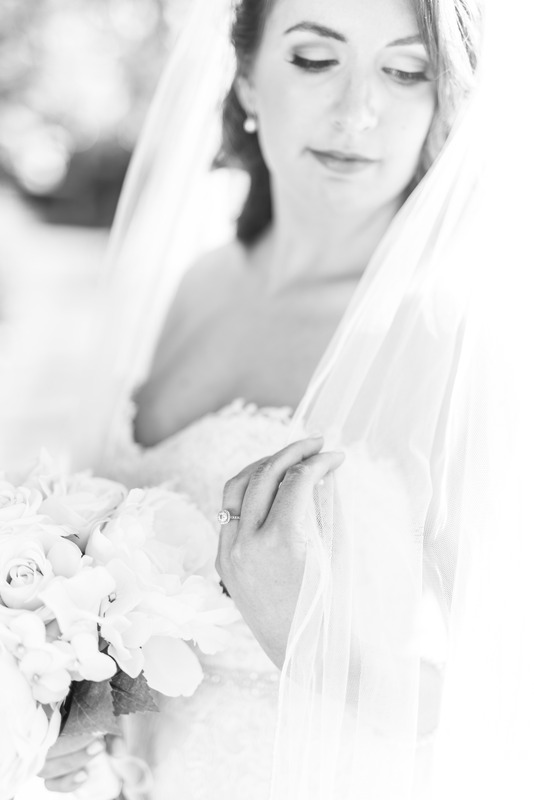 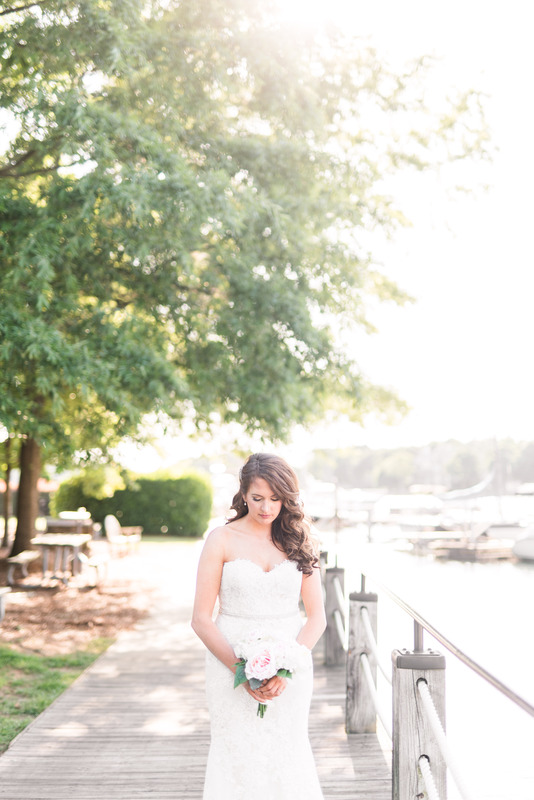 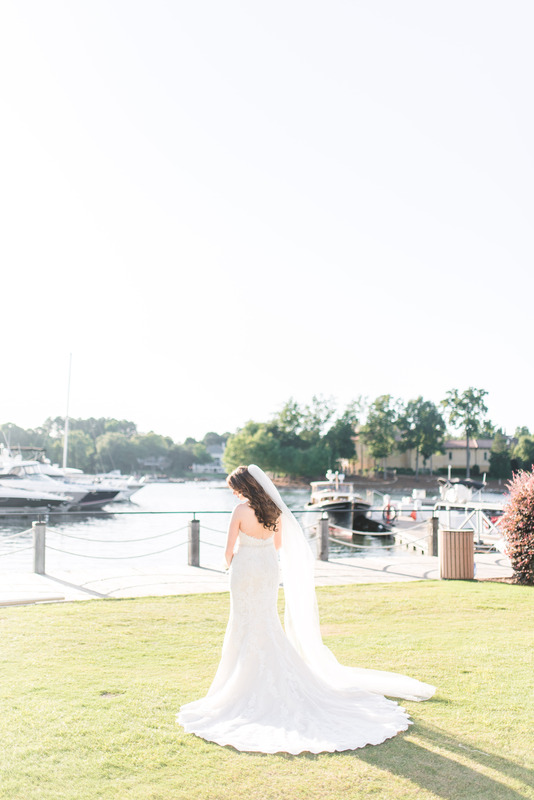 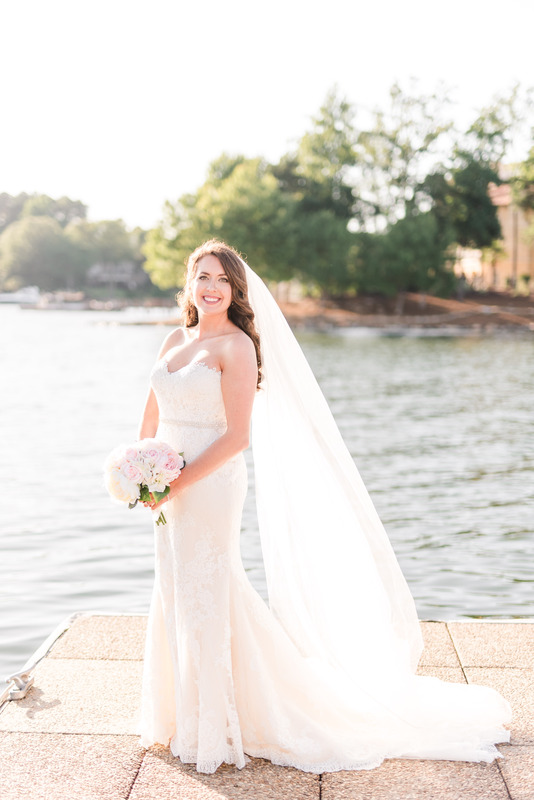 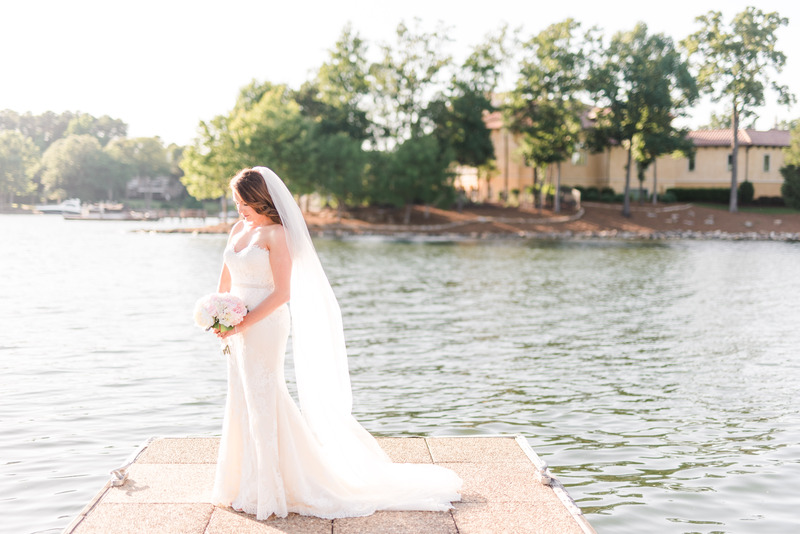 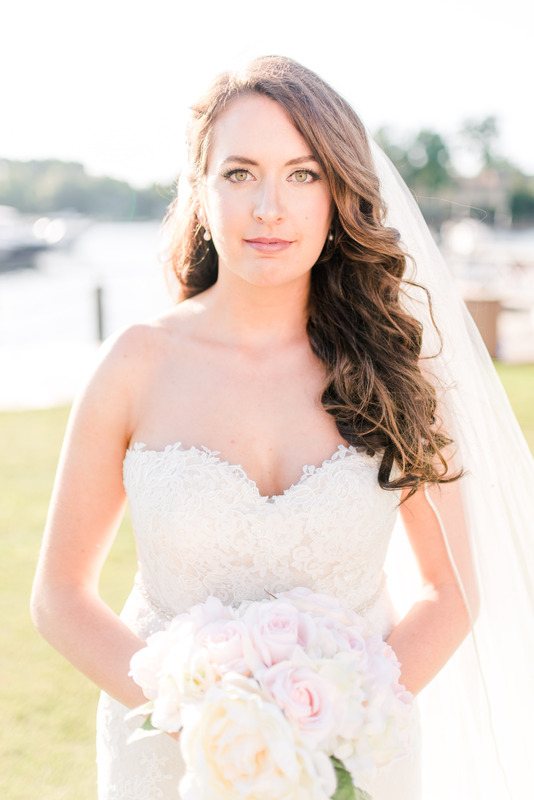 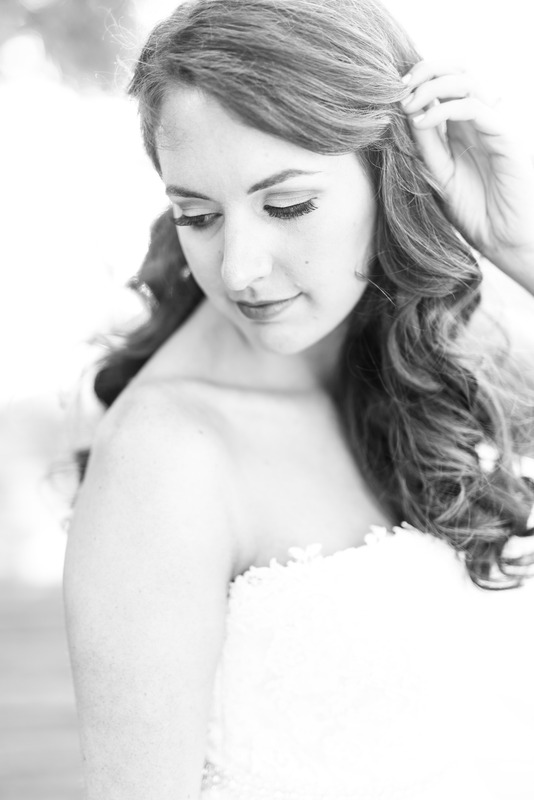 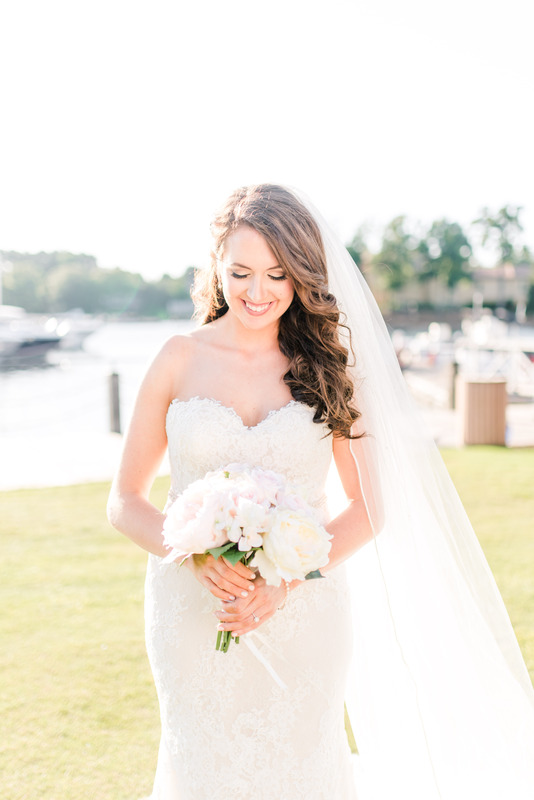 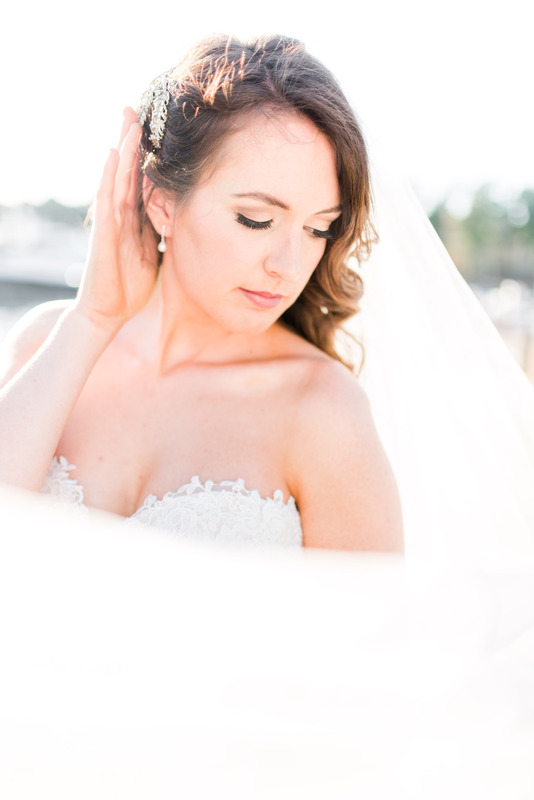 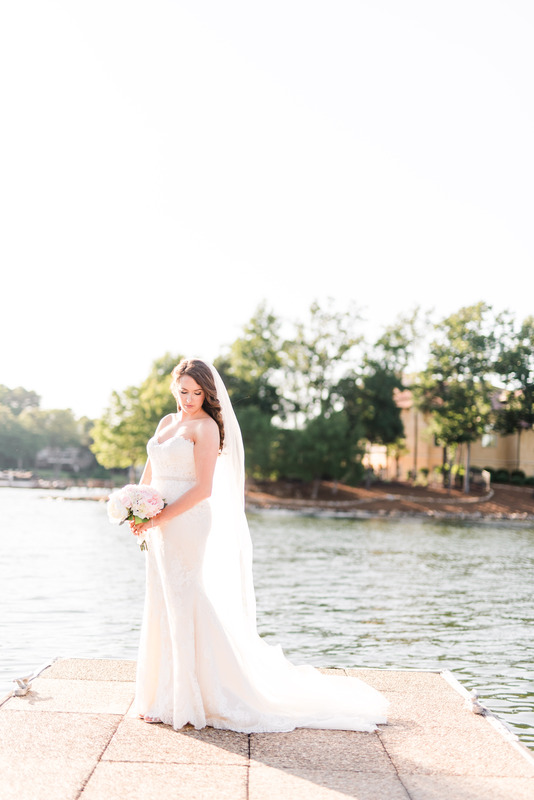 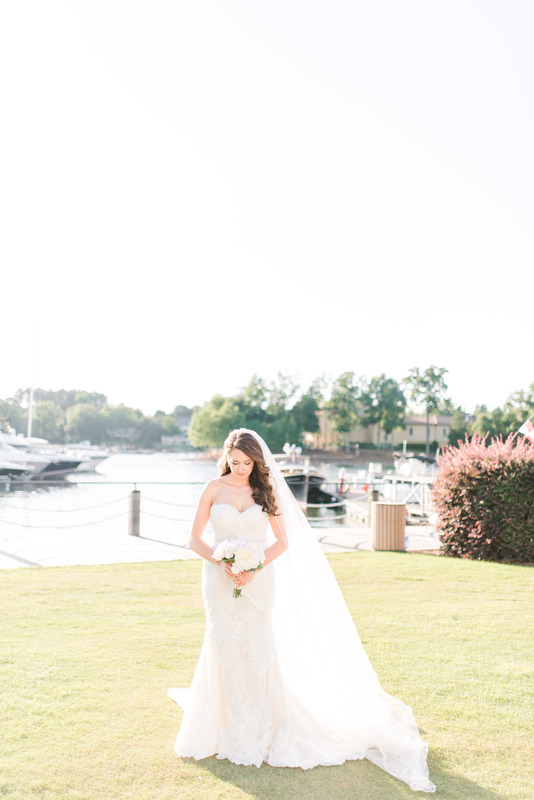 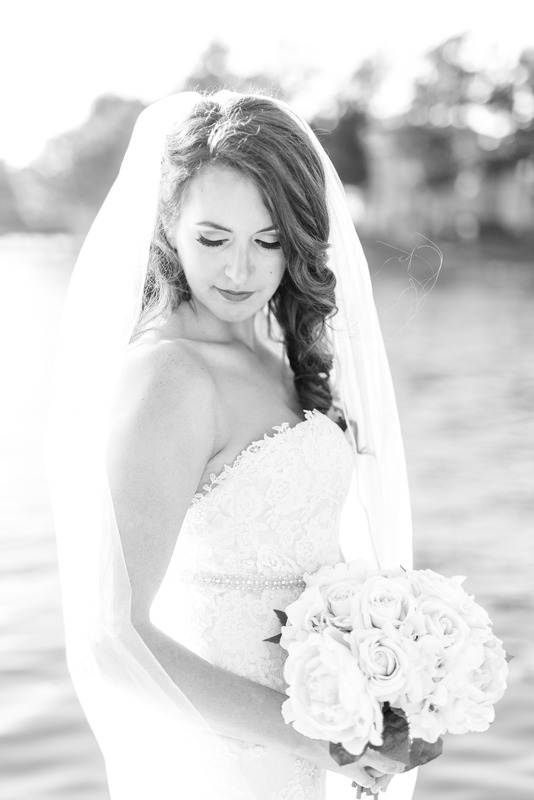 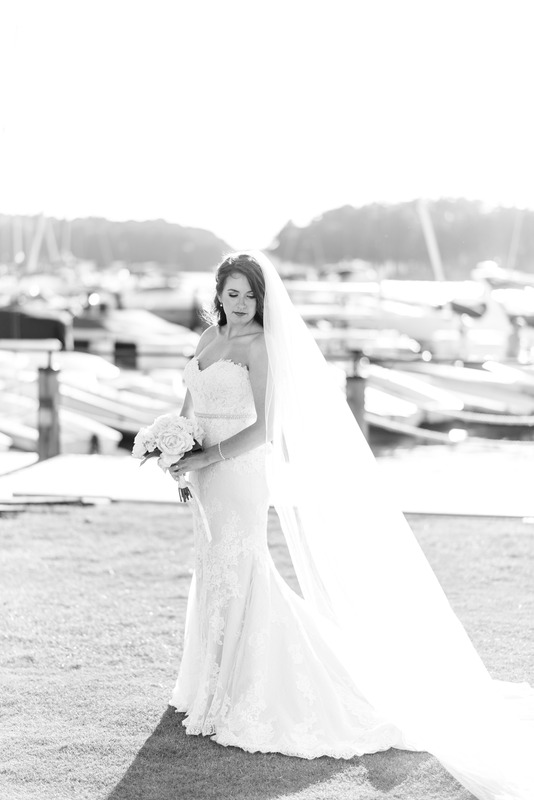 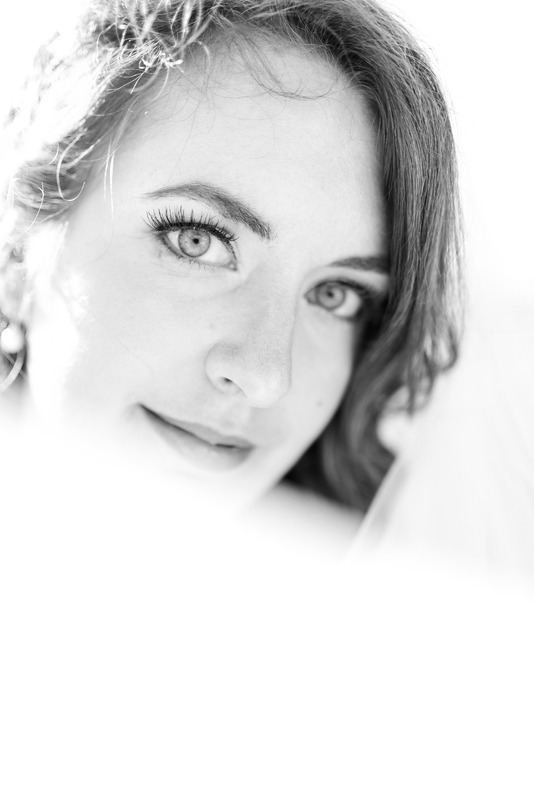 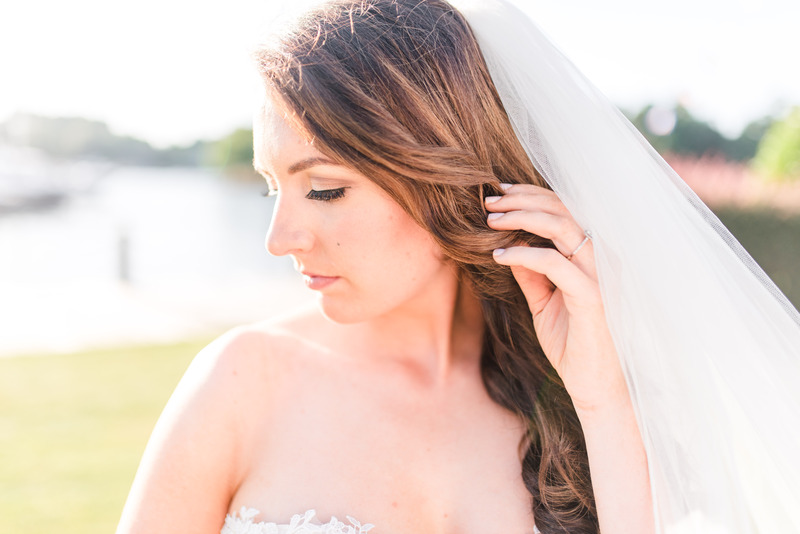 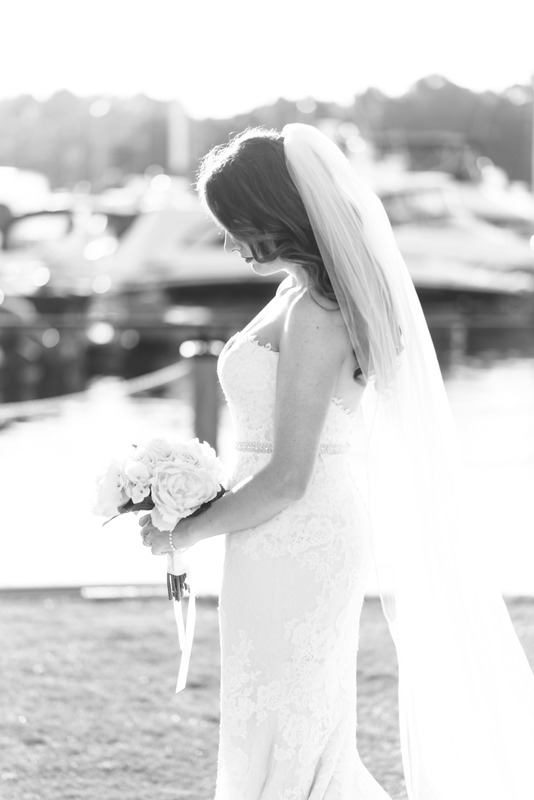 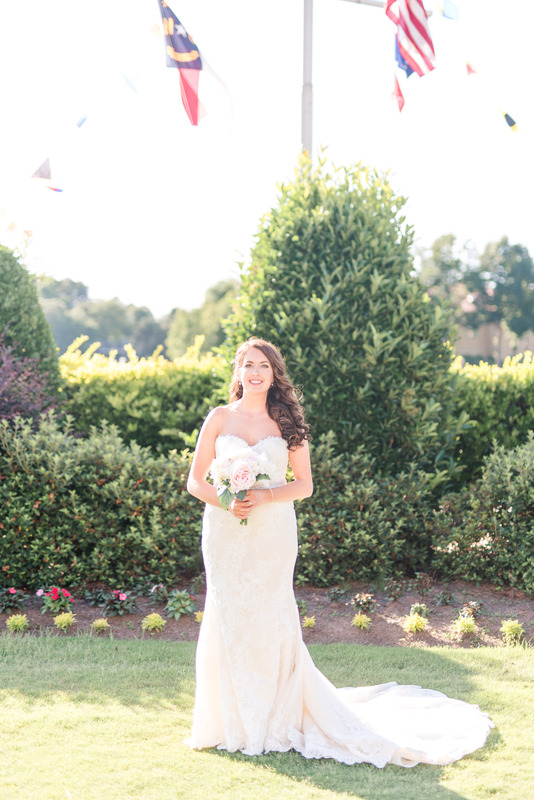 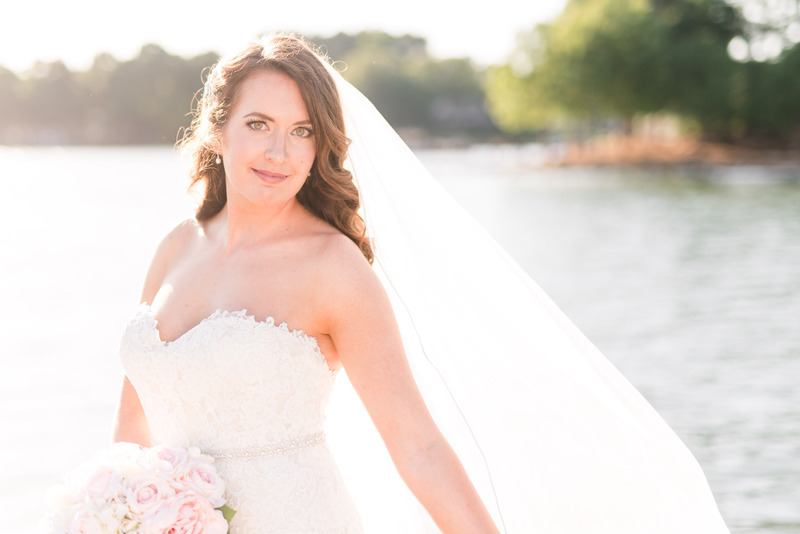 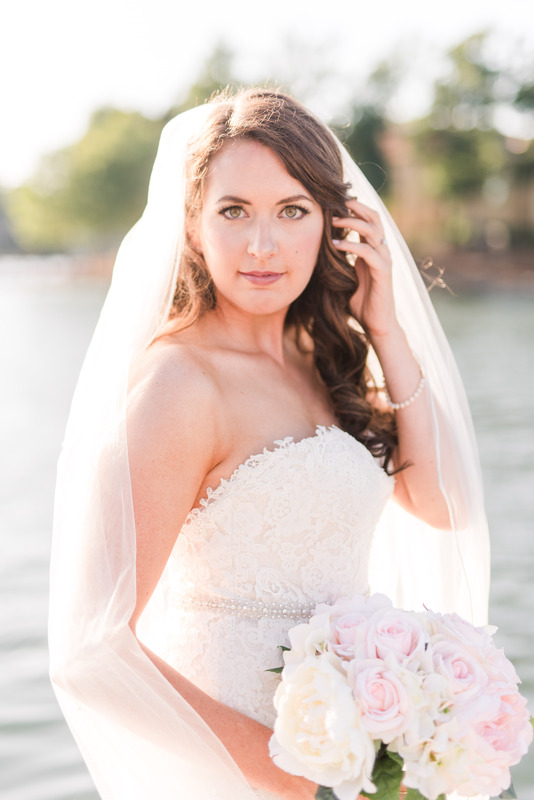 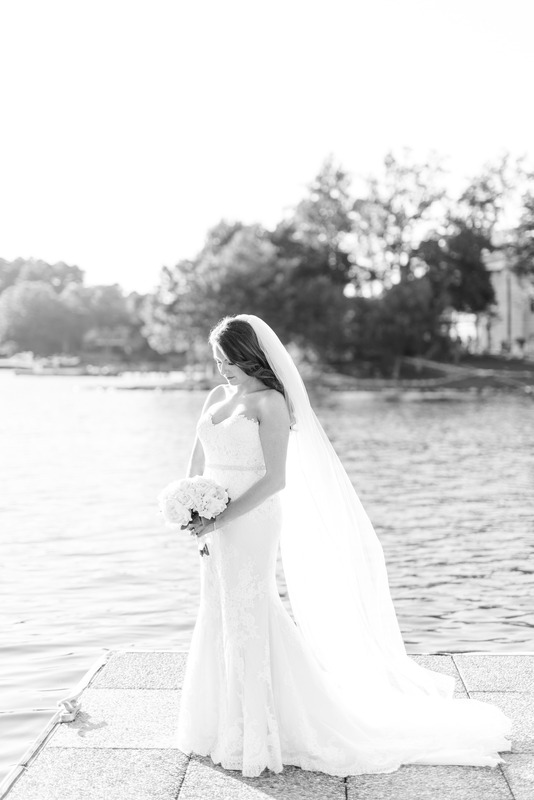 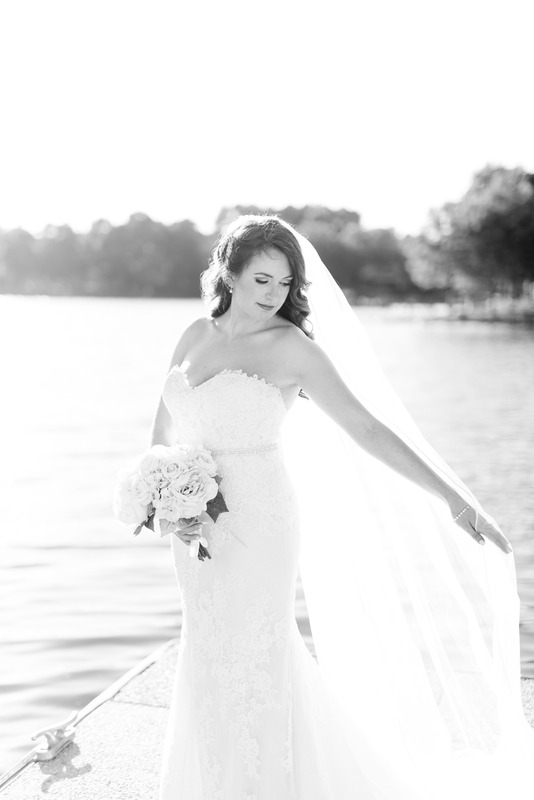 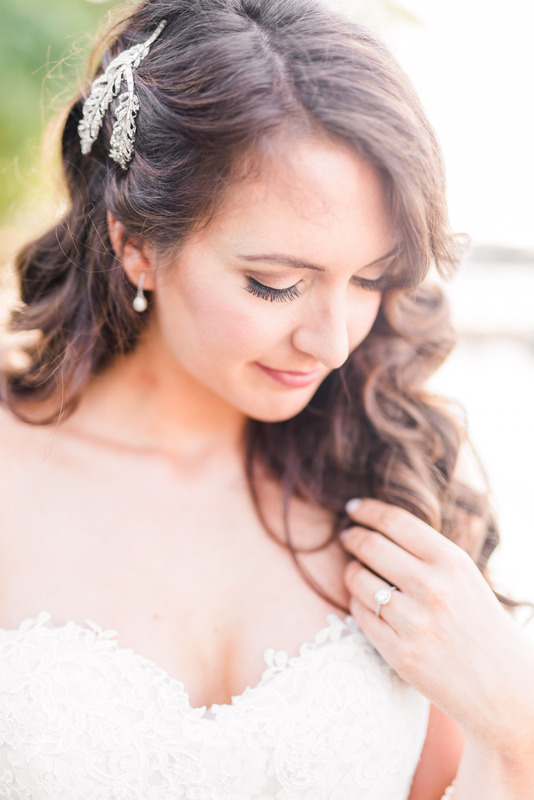 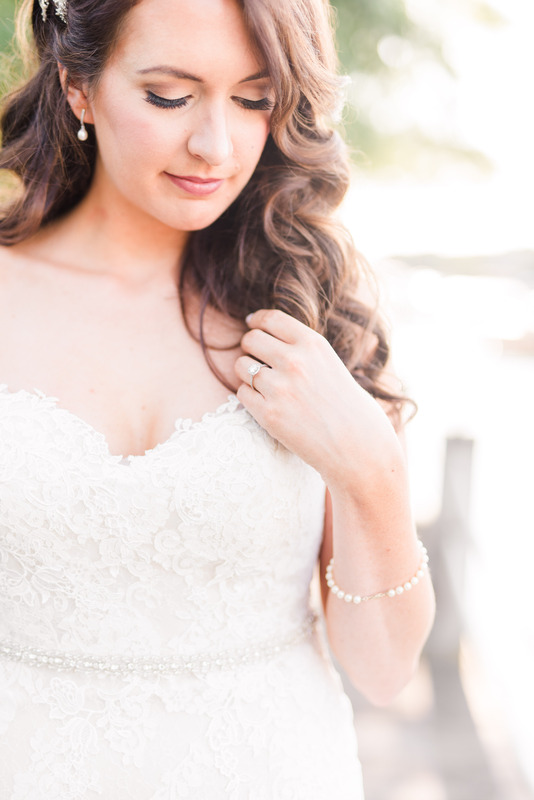 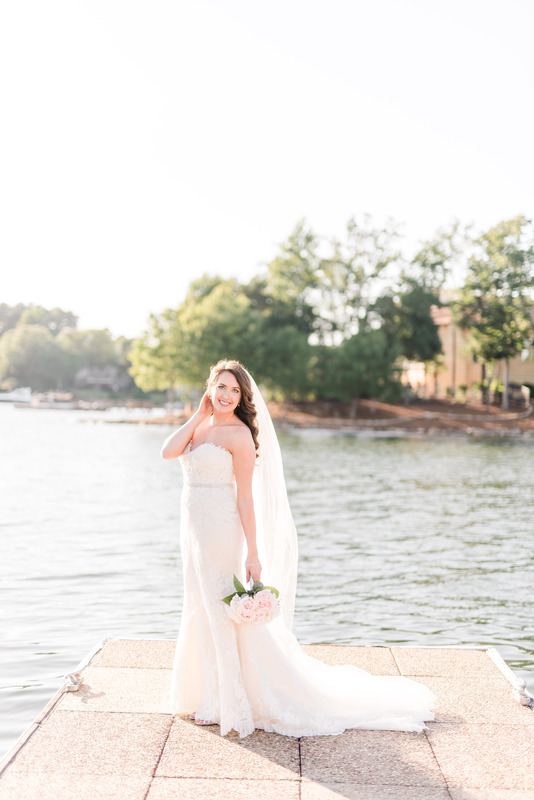 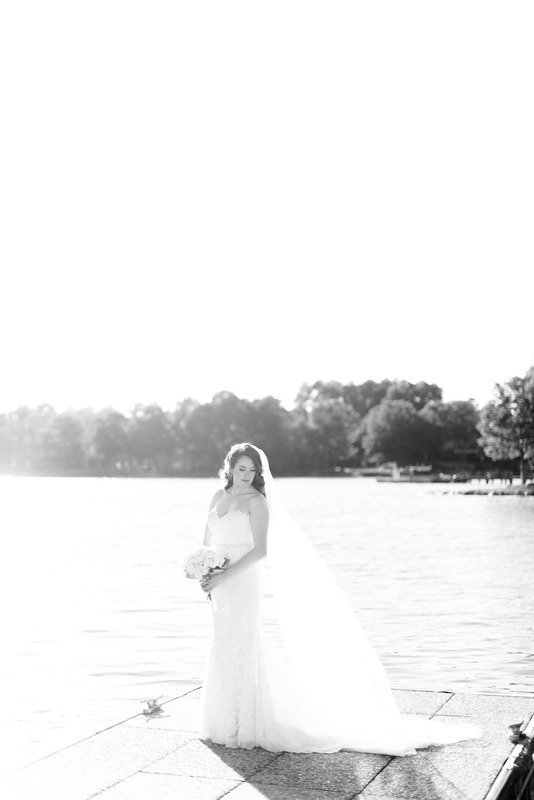 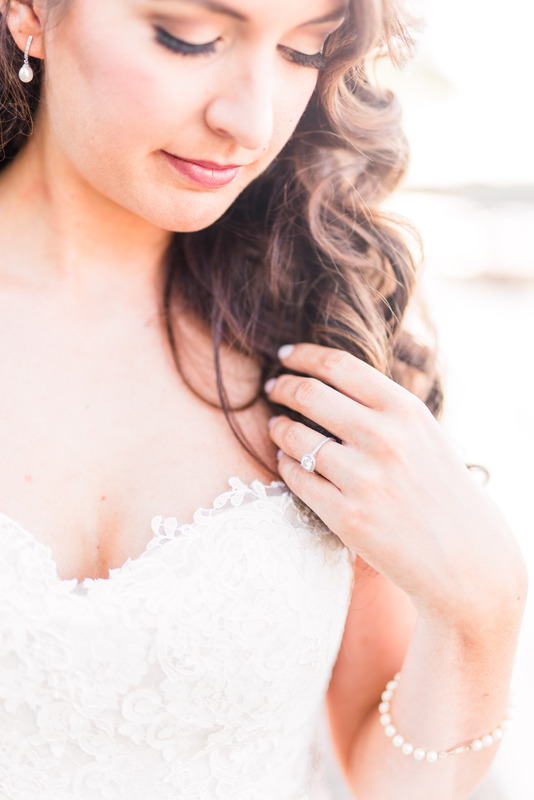 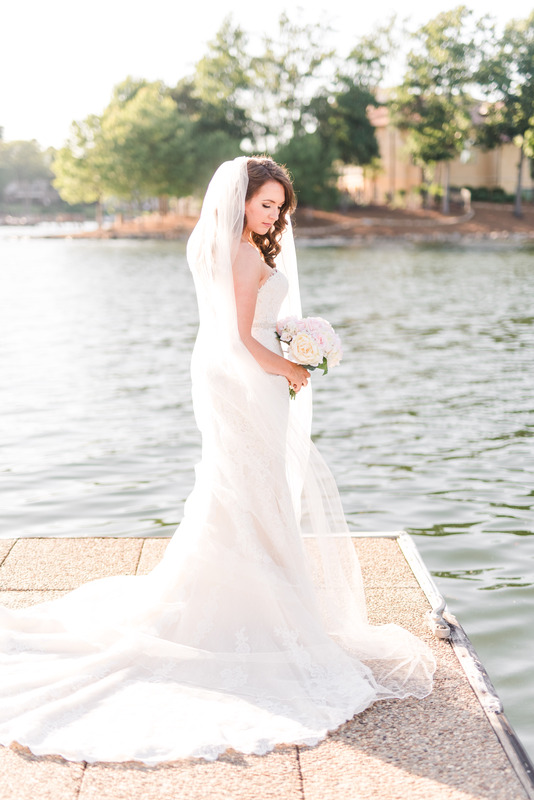 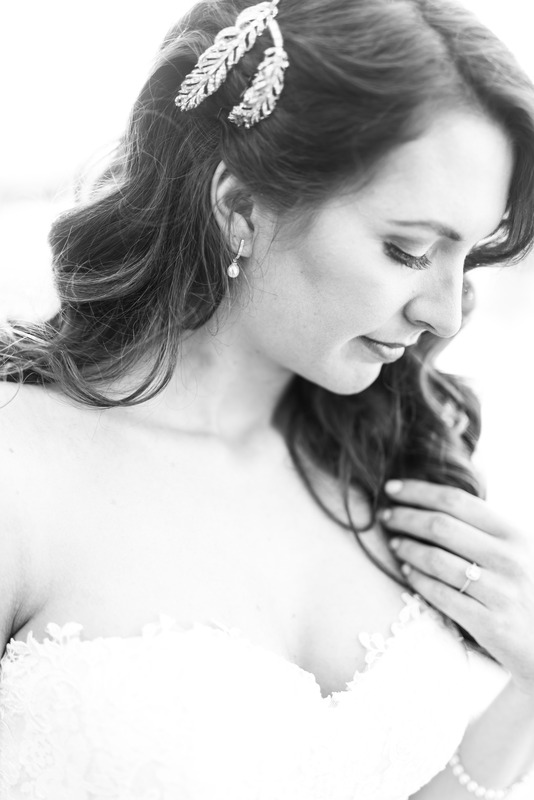 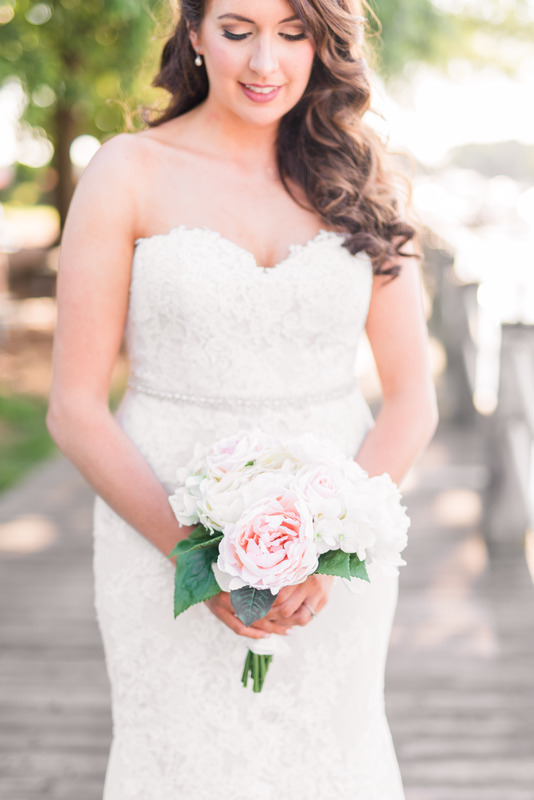 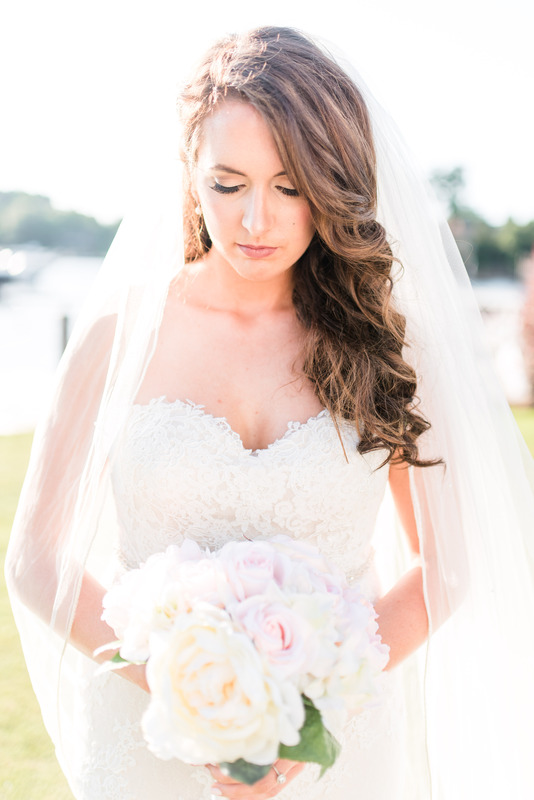 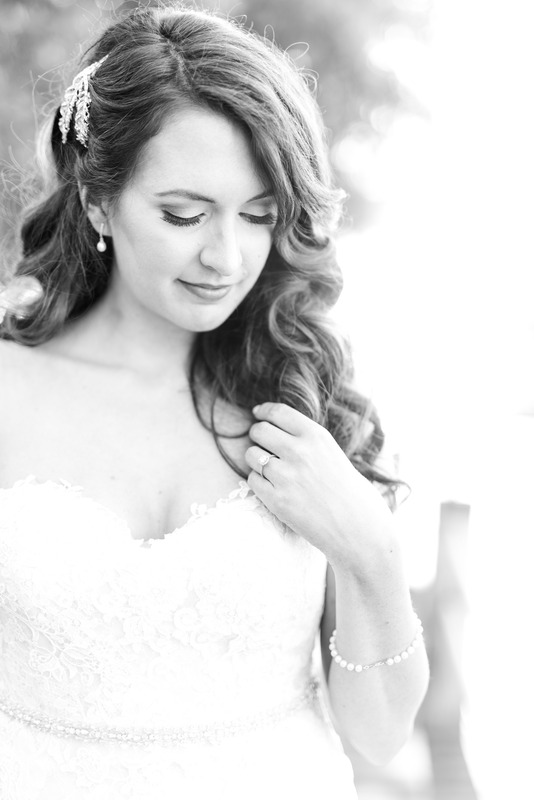 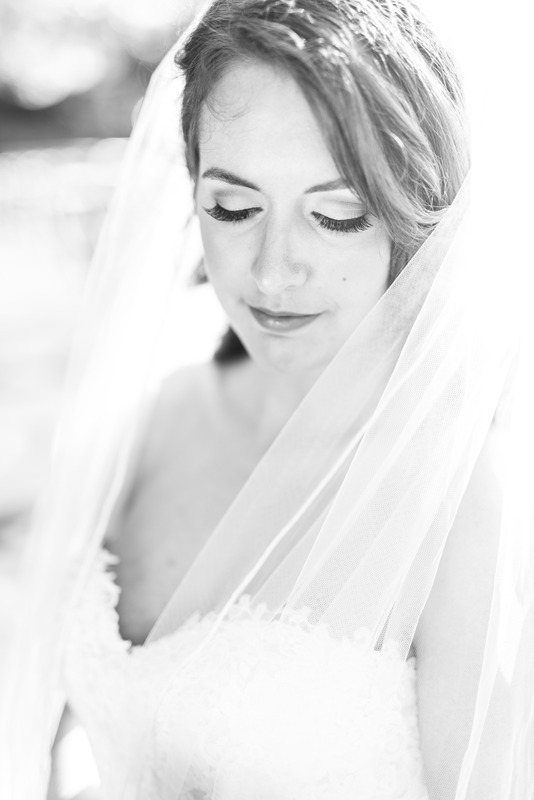 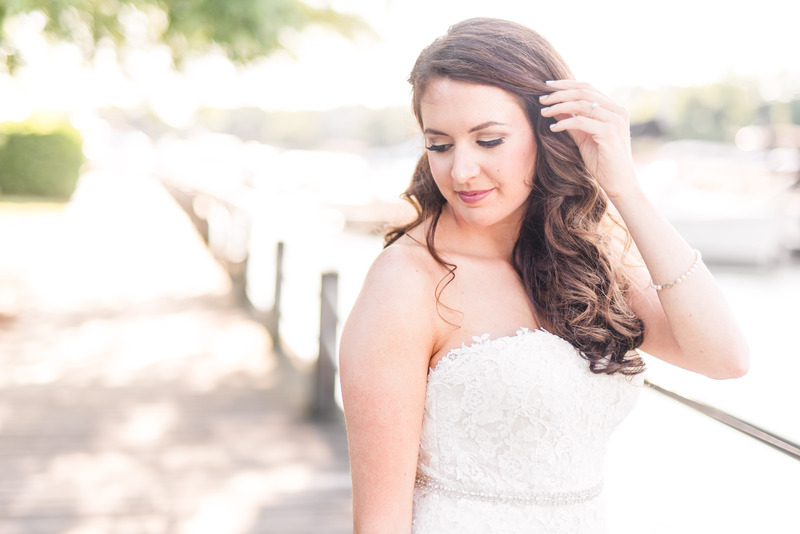 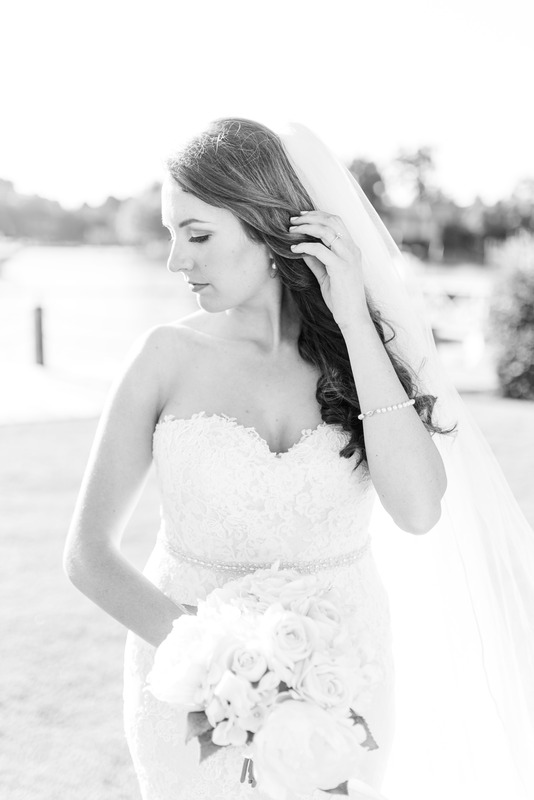 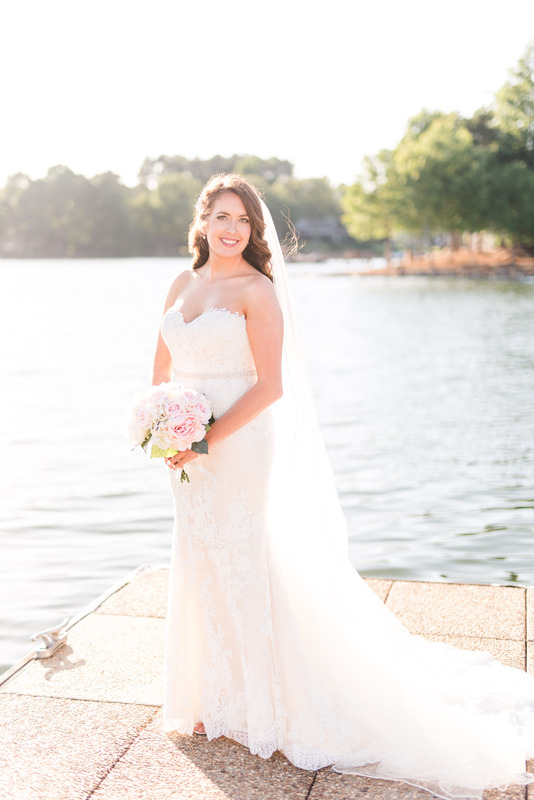 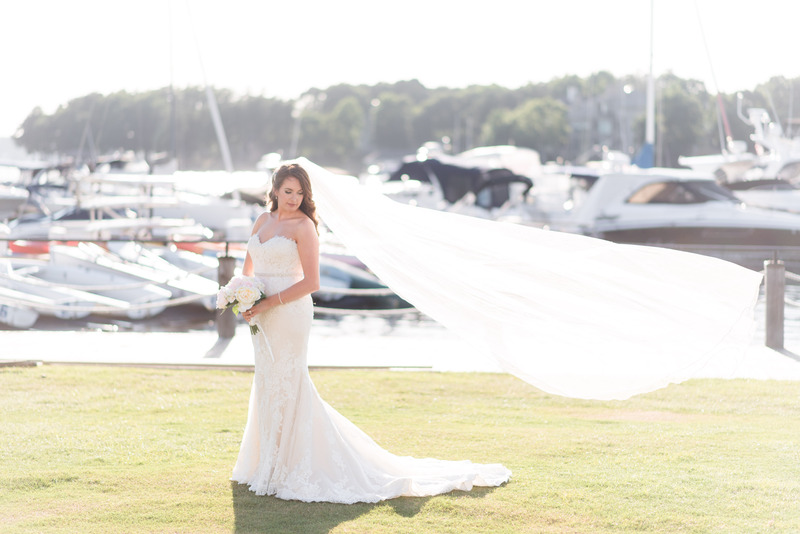 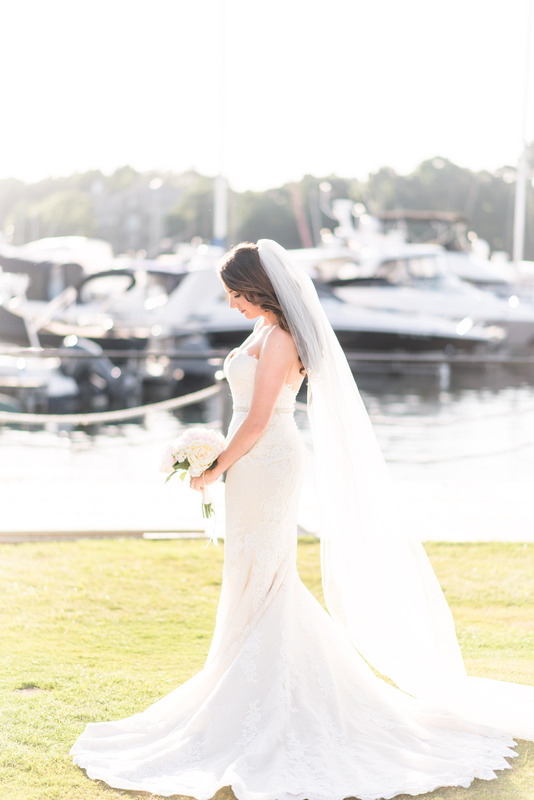 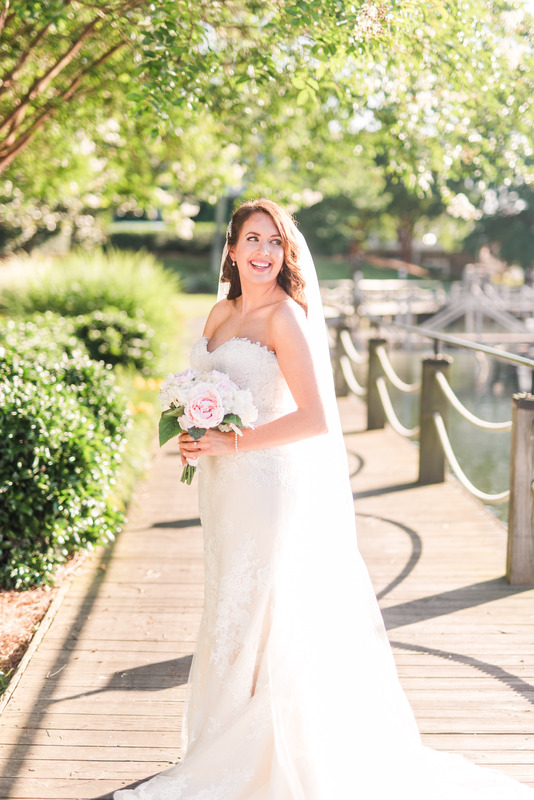 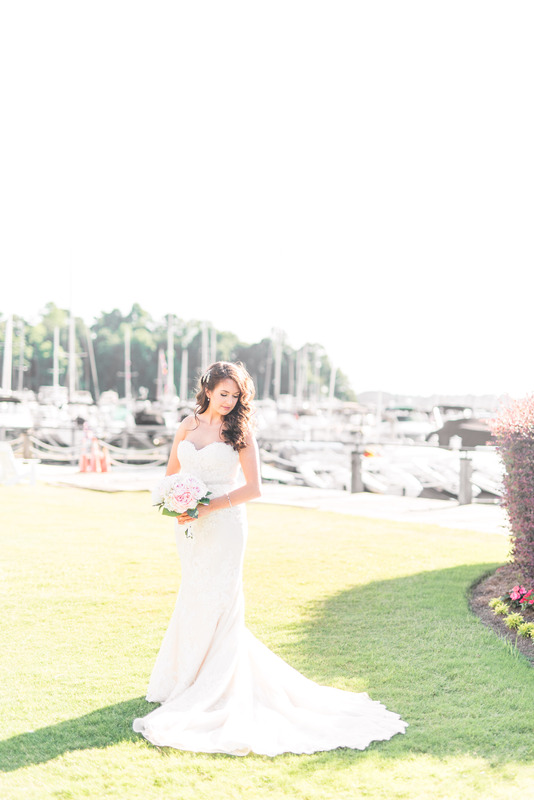 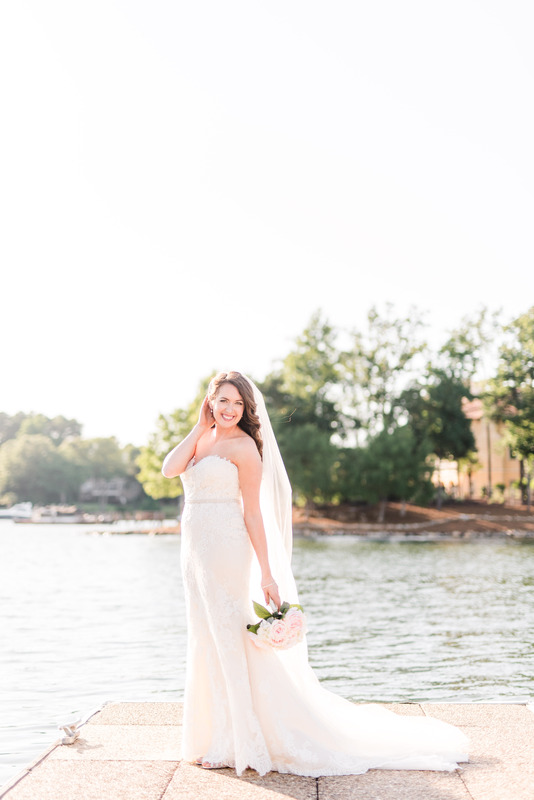 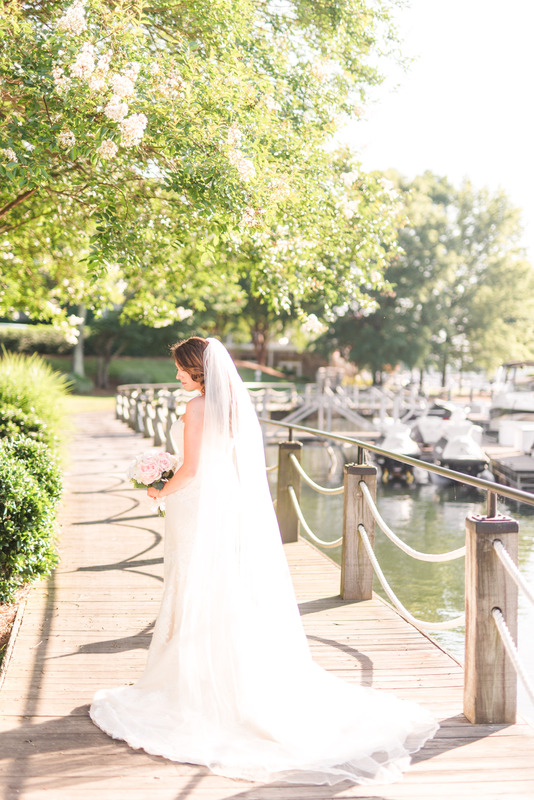 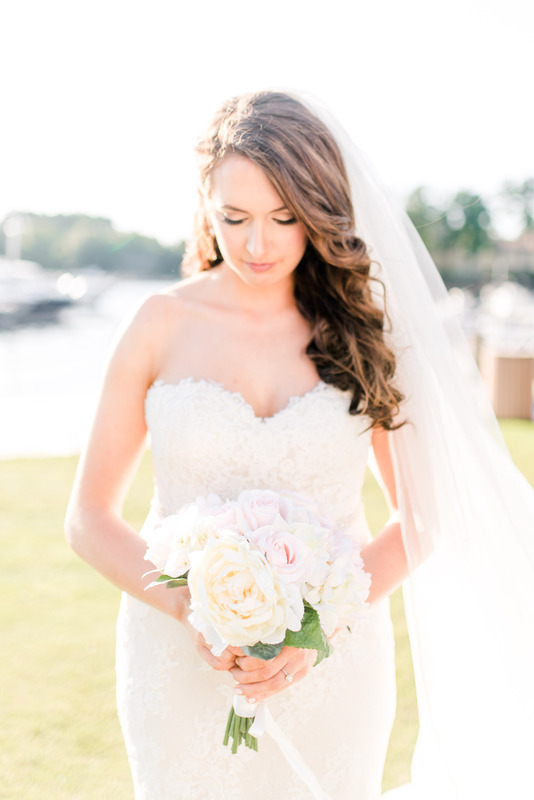 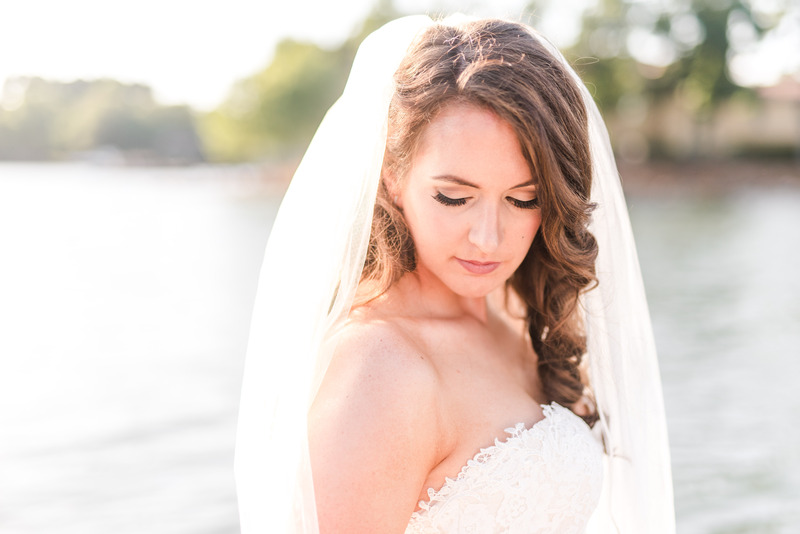 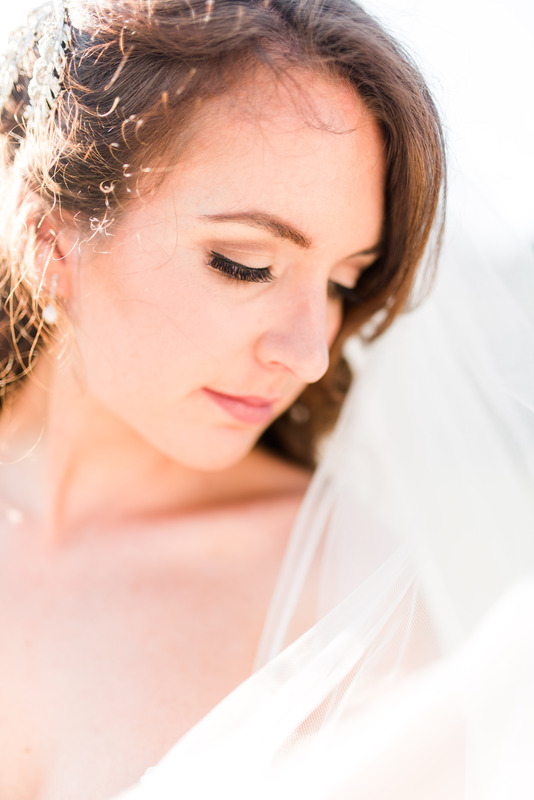 The Penninsula Yatch Club was the perfect backdrop to photograph this beautiful bride. 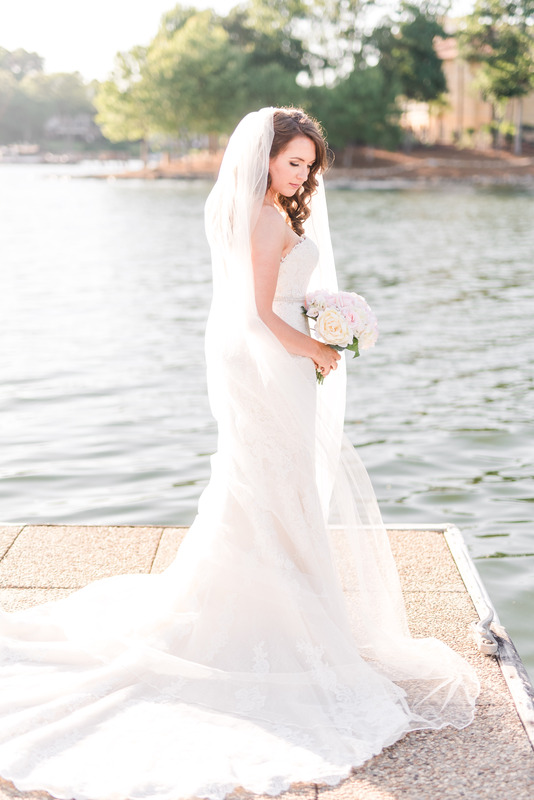 The lace mermaid dress fit her perfectly and she wore her sister’s veil that her mother made! 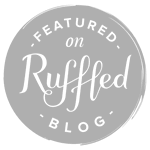 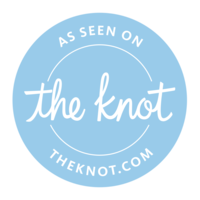 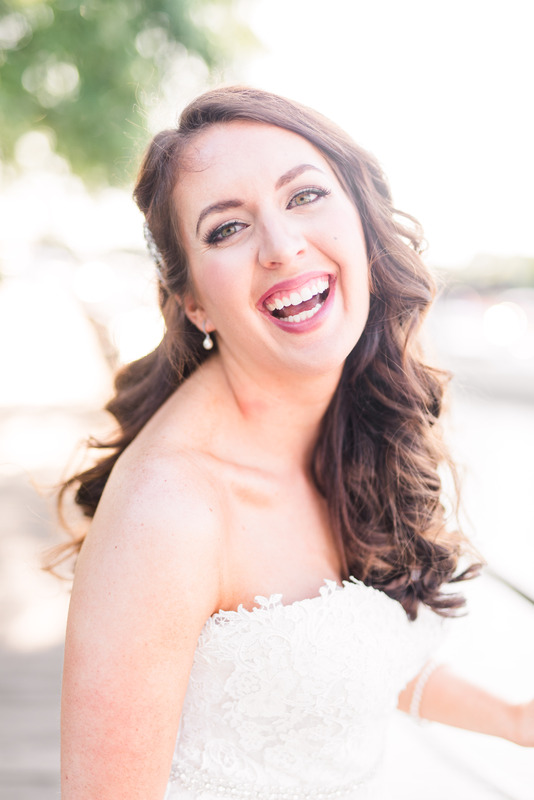 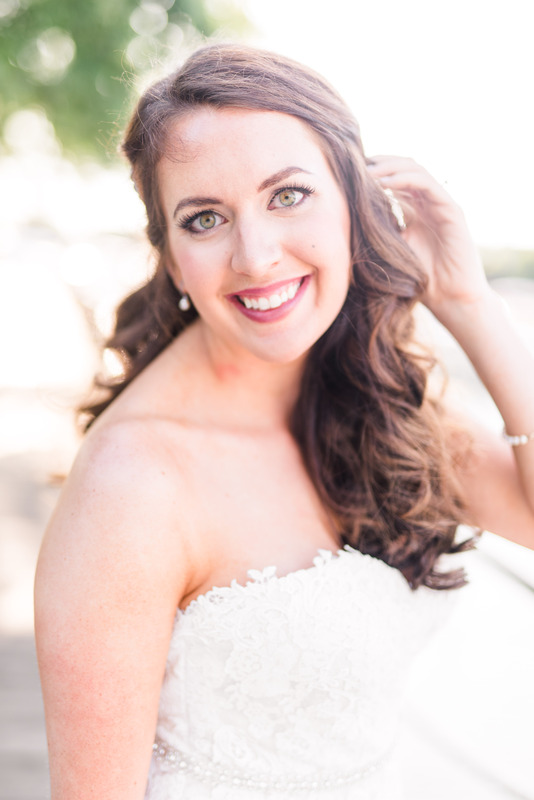 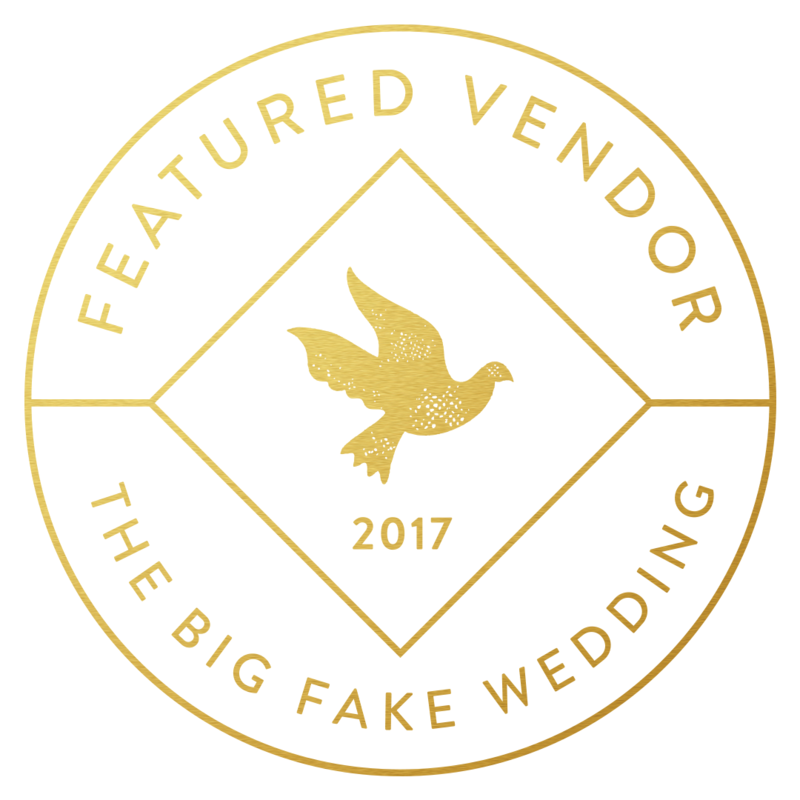 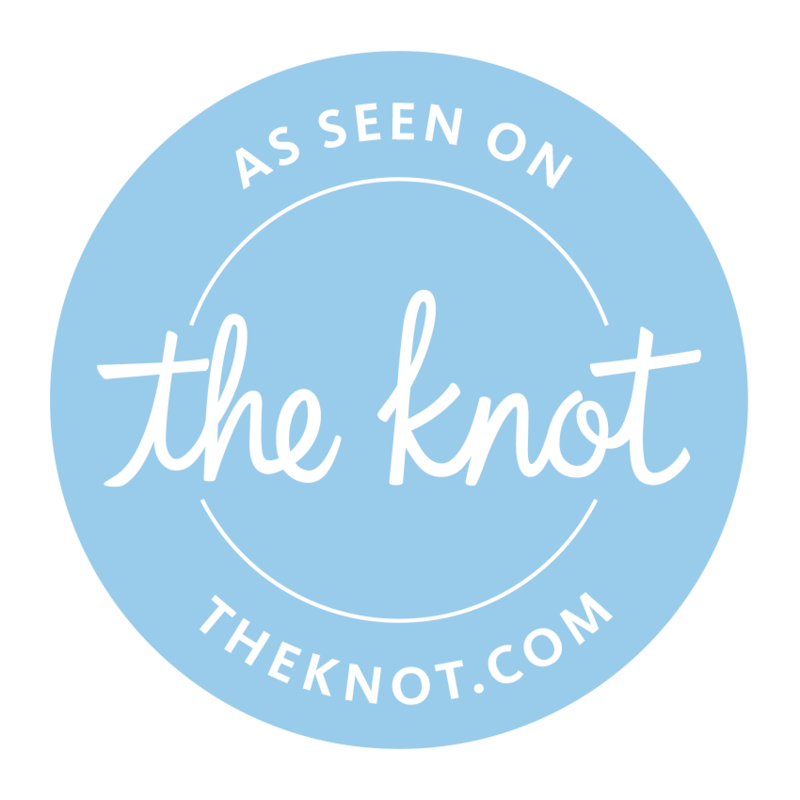 Enjoy these bridals while Stephanie and her new husband are enjoying sunny Mexico!